We are probably familiar with the Gospel (St. Luke, 16: 19-31), in which we find the rich man realizing he has lived his life focused on the things of this world and found himself in hell. We also find Lazarus a poor man who has pleased God and is in Heaven. This is easily understood, or is it? While we know better, we sometimes judge others and even ourselves harshly. Making decisions to do this or that may not be all that simple. 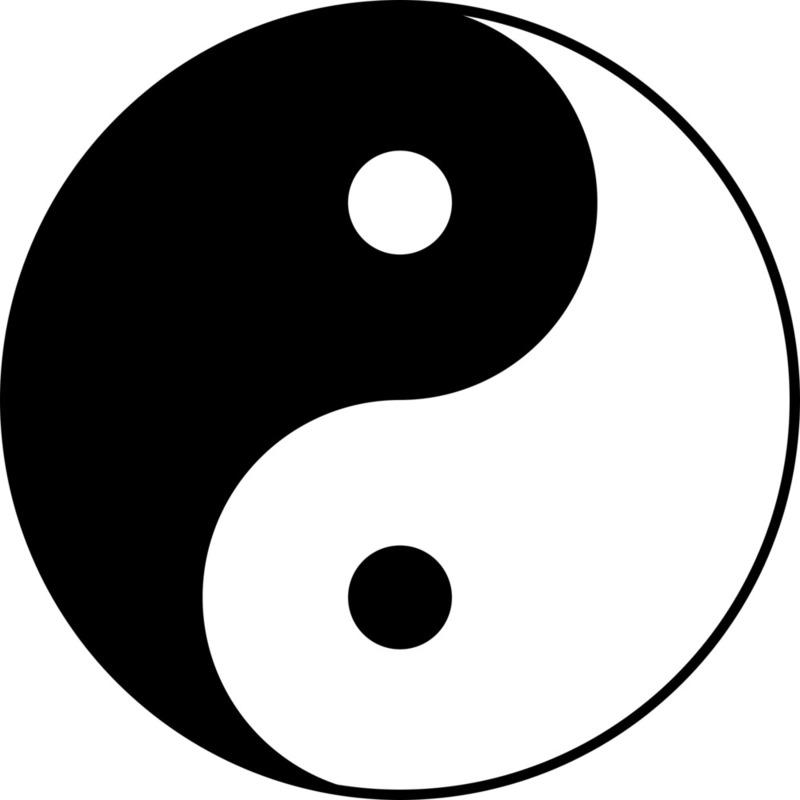 Many of you are probably familiar with the concepts of “yin and yang?” One could see these notions as the black and white colors with which they are portrayed: Yin, in black, is supposedly negative and passive while Yang, in white, is supposedly positive and active. Interestingly while one may think the colors sharply separate good and evil, the colors only show that Yin and Yang are different. But implicit in the notions is that they are also complementary. They naturally exist together like, for instance: life and death, heaven and earth, cold and hot, and health and sickness. We know that on the spectrum of these colors are many shades of gray working like a pendulum as we move back and forth trying to do what is best. You and I have to live in this field of many shades of gray every day. We ask questions such as: “Am I properly discerning and using my talents? Am I truly working on encountering Christ? Is it important for me to understand in depth what the Catholic Church teaches? What is the right way to deal with contraception? At my point of giving am I really being charitable? Are my activities giving life to the Church and my community? Am I giving the best example I can give to those around me?” Answers to these questions are not always “black-and-white.” One can arrive at many different conclusions, levels, and points along that swing of the pendulum. 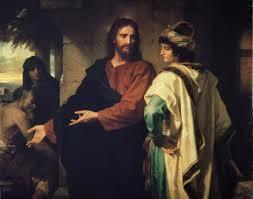 During his life, the “rich man” had opportunities to repent and follow the Gospel. Likewise, for Lazarus, there were many points along the way where he might have become a criminal in order to have a better life. How did they make their decisions? They had the priests, Pharisees, scribes and Jesus to help them. Did such gifts from God play a role in their lives? We have all the awe inspiring creations of the Father, the beauty of the love and sacrifice of Jesus, the encouragement of the Holy Spirit, the Church, our Catholic brothers and sisters and all God-loving people, training and education and our priests to help us. How do we pay attention to the valuable opportunities within the pendulum swing? 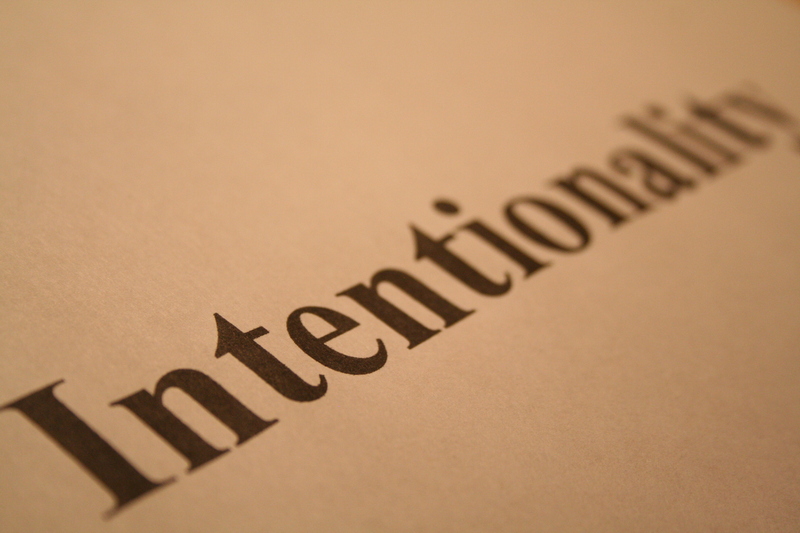 I believe that it comes down to the idea of “intentionality.” Do we live with intention and choose to use the spiritual and human resources provided by God in moving from “grey” to a sharper, more vibrant, more engaged spiritual lifestyle or are we seduced – as was the rich man – to allow the “weeds and thorns” of the world to choke the good seen sown in our lives? What’s the solution? St. Justin Martyr, Abbot St. Dorotheus and Matthew Kelly all point to one characteristic of believers that often holds them back from a more fully engaged spiritual life which is the inability, or unwillingness, of believers to look critically at their lives on a regular basis and ask someone else to help hold them accountable. The alternative is a person who seems to more easily judge others instead of themselves. Later this year we will begin a “Year of Mercy” called by Pope Francis. It is a holy thing to have deep faith. A sense of repentance, holding ourselves accountable to follow the Gospel and to live our lives humbly and prayerfully through the promptings of the Holy Spirit, are practices that move the pendulum sharply towards that mercy.